Home / Can we get Rs.300/- E-Special Darshan Ticket in current booking at Tirupati.....?? 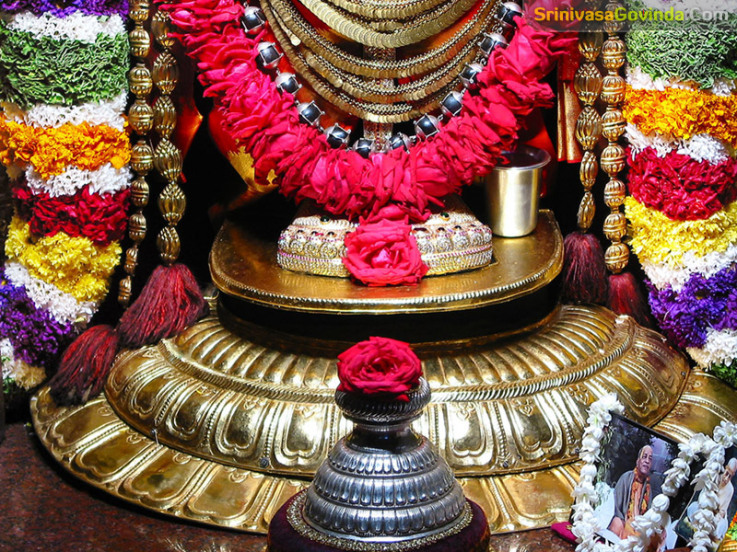 / Can we get Rs.300/- E-Special Darshan Ticket in current booking at Tirupati.....?? Ttd has introduce this Rs.300/- E-Special Darshan Ticket in current booking at Tirupati. For the convenience of pilgrims this tickets are available at "Srinivasam Complex" Tirupati. Counter issuing timing is daily morning 09:00Am to 05:00Pm. And the slot timing are 12:00Pm to 08:00pm. Monday to Friday 5000 Tickets. Saturday & Sunday 1500 Tickets.